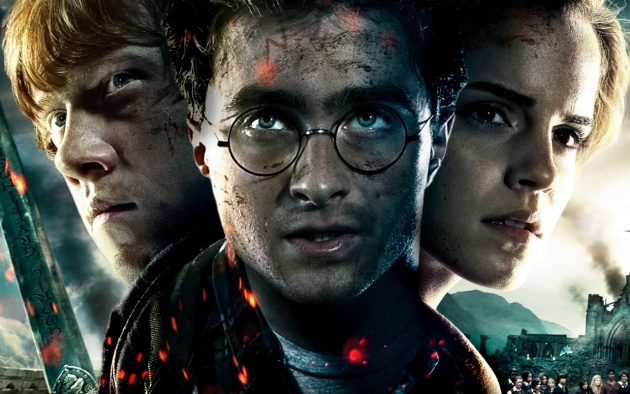 No doubt, the “Harry Potter” as the movie franchise (and book franchise) became to be part of a very huge wizard-sweeping movement that took part of the whole entire world. To date is the highest grossing movie series in the history of films- and also one of the greatest. All 8 movies made brought in over $7.5 billion- average nearly $1.9 billion per film! All 8 films are found to consist of the top 50 top grossing films in history altogether…the reason why I am saying this, is to put the largest emphasis on how influencing, popular, and important “Harry Potter” came to be in the past decade or so. Every film was more or less successful in every aspect ( Critics and Fans were pleased; it was only possible to find a small percentage of die-hard Harry Potter fans from the good that might’ve been displeased with Warner Brothers missing a scene or two…what drama queens). 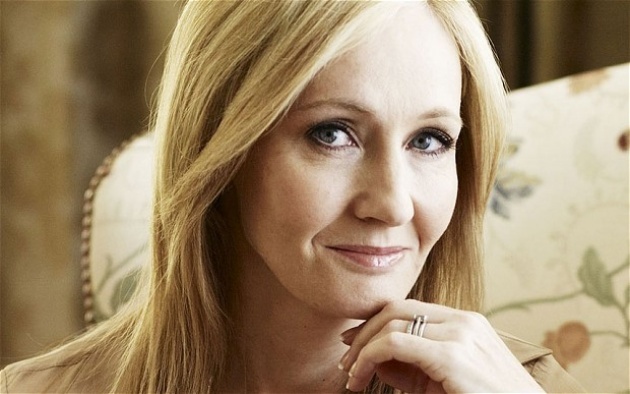 The movie industry wasn’t the only place where Harry Potter was creating acclaim; it all started with J.K. Rowling’s series that also is the best-selling franchise in history, which sold over 450 million copies. Why am I saying all this, you might say? Because one of the largest, unexpected, breath-taking movie confirmations has been made- J.K. Rowling is coming back- except not to writing, but to to help create the screenplay, for now one of the most-anticipating movies of the decade- “Fantastic Beasts and Where to Find Them”. She herself did not write the book, because it was Newt Scamander- who was considered to be the best at what he did- writing a story revolving around “a magic world that contained various fantastic beasts”. However, this book was Rowling’s textbook- you could find a lot of the setting in Harry Potter being introduced in Scamander’s single novel. It is said the book takes you back 70 years, before Harry Potter’s adventures in Hogwarts. So it’s definitely not an epilogue, but neither a prologue as well. Although it’s doubtful a lot of the story on film is going to revolve around “Harry Potter” aspects, it wouldn’t be too bad to see multiple characters from the Harry Potter Franchise to come back and play different characters. 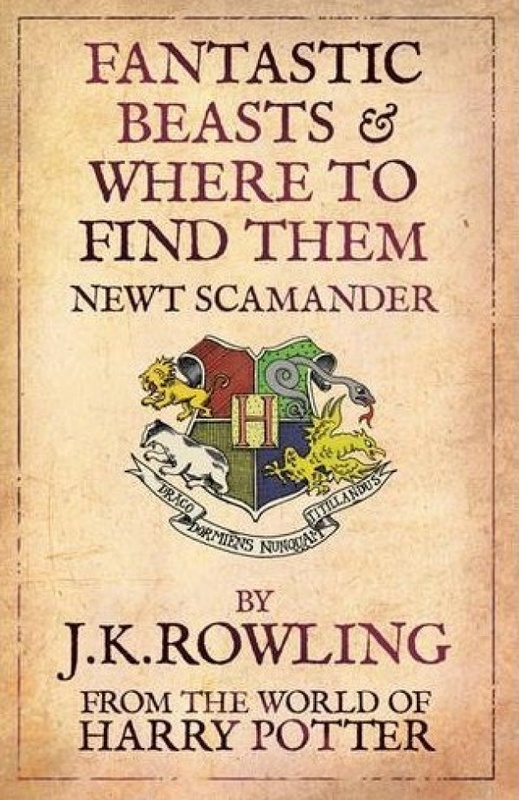 Additional Info: And this ISN’T a rumor…in other words, I’m saying its official- although at first J.K. Rowling didn’t feel right bout adapting Newt’s novel, she made up her mind with Warner Bros. offer, and confirmed that she is willing to help bring a movie upon the book.